This promising tourism corridor stands out for its gorgeous blend of beach, jungle, and mountains with unparalleled views of the Pacific Ocean. 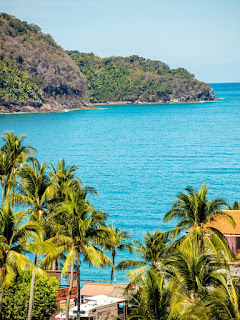 The new tourism development of Punta Raza brings with it the rise of a beach corridor that will also include the nearby traditional micro-destination of Los Ayala in the municipality of Compostela. 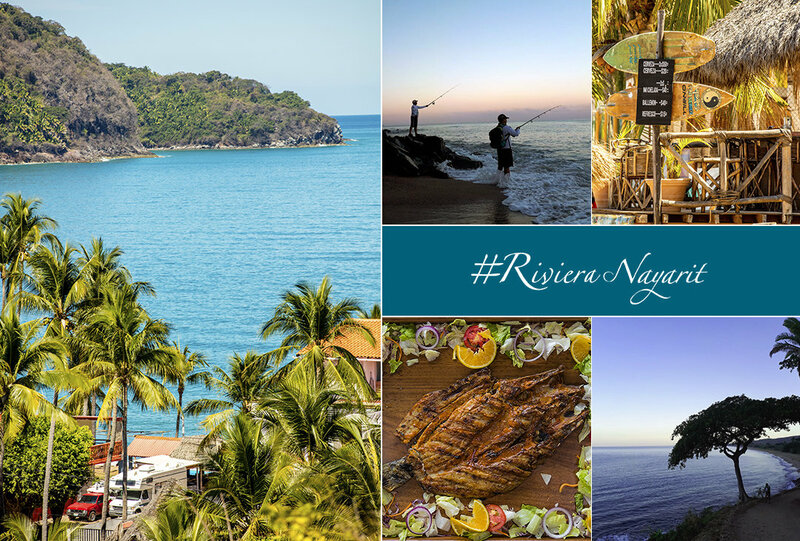 This will become an important focus of economic activity for the Riviera Nayarit. This beautiful 2.7-km stretch of virgin beach is currently uninhabited. However, the completed project—covering 293 hectares—will include 8 hotels for a total of 1,400 rooms and an investment of approximately $80 million, just in its first phase. It will also have its own marina with 226 slips, beach clubs, spa, gym, tennis club, and areas for commerce and restaurants. 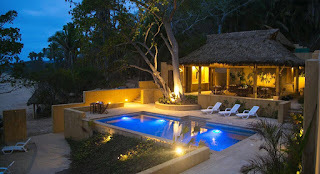 To get to Punta Raza visitors must travel via a narrow road from the village of El Monteón, located on the edge of Federal Highway 200 (6 km from the access road to Los Ayala) and tucked amongst lush vegetation and enormous palm trees. Upon arriving at the beach they’ll find a vast stretch of soft, golden sand and plenty of turquoise colored waves. There the landscape invites a long walk along the water’s edge on a beach that, with a little luck, will be completely private, as there are rarely any visitors. 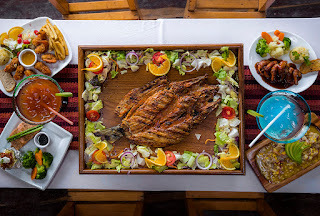 Club Punta Raza (https://www.facebook.com/Club-Punta-Raza-800301213469926/) is very close to the beach and is managed by the community at El Monteón. 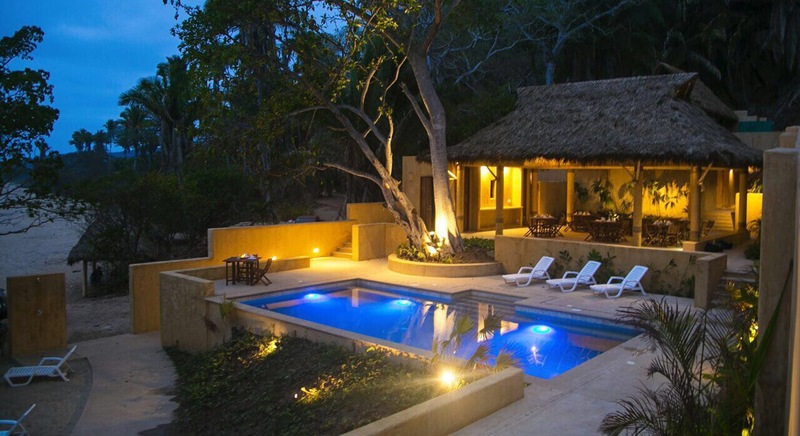 It has a pool, terraces, a dining room, a convenience store, kitchen, showers, and bathrooms. The kids can enjoy the facilities for free and adults can do the same after paying a nominal fee to help with club maintenance. There’s also a turtle camp in the community of El Monteón that’s run by volunteers who collect and care for the eggs laid by the Olive Ridley turtles; it has grown considerably, as each season they now liberate approximately 4,000 hatchlings, a spectacular sight that visitors are invited to witness. Sport fishermen have recently started enjoying an exceptional event that brings together both professionals and aficionados from the region and other states as well: the Playa Punta Raza Riviera Nayarit Shore Fishing Tournament, organized by the Tepic Shore Fishing Club. This was the first time the organizers picked this gorgeous location as the site for the tournament, which has traveled around the different coastal villages over the past 11 years. 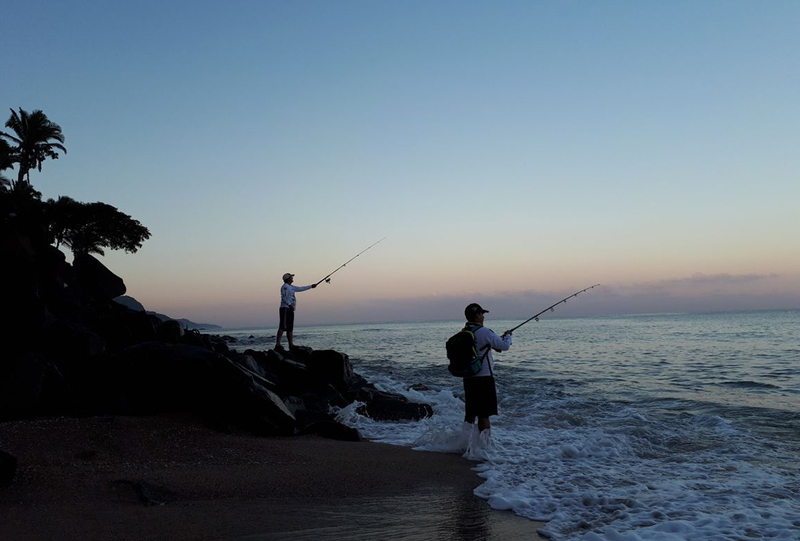 The tournament’s goal is to drive ecologically-aware shore fishing, as well as promote the natural and touristic attractions of Mexico’s Pacific Treasure. If you like to walk there are two 6-km paths through the jungle that will take you from Punta Raza to Los Ayala and vice versa. The meeting point is Playa del Beso (Kiss Beach). Los Ayala—or Los “Ayalas” as the locals call it—is a legendary spot: it was supposedly named after some of the bandits that scourged the area during the time of the chiefdom. Locals say there are still some small caves hidden in the jungle due north of town that were used by the bandits to hide from the landowners, which led to the story that the area was haunted, so no one dared go there. 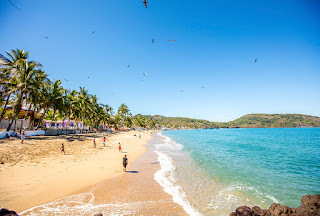 To the south are the beaches of Frideras, Frideritas (also known as Playa del Beso—Kiss Beach), and El Toro, which can be reached via a short but steep path through the jungle or via a boat from the beach at Los Ayala. It’s only a 10-minute trip, more or less. 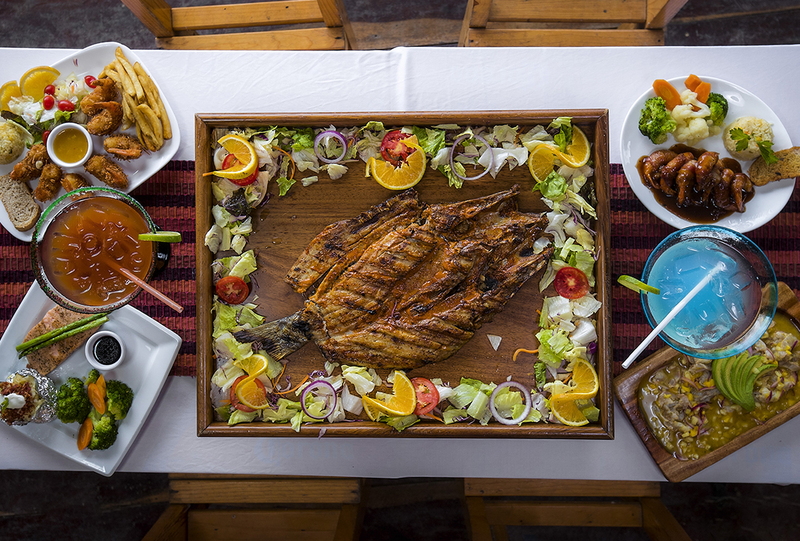 The entire beach of Los Ayala has a very laidback family atmosphere, which is why it’s such a treat to sit under one of the many thatched palapas and enjoy a variety of local dishes including the pescado zarandeado (grilled fish), ceviches, aguachiles (shrimp or fish marinated in lime juice and onions), seafood chowder, and fillets served in a variety of styles. To get to the magical hideaway of Punta Raza follow the Tepic-Puerto Vallarta highway about 65 km north of Puerto Vallarta, then another 4 km through a closed valley surrounded by exuberant vegetation. The complex has 2.7 km of beach and another 3.4 additional km of craggy terrain, cliffs, and beaches tucked inside private inlets. The town and beach of Los Ayala is 2 km from Rincón de Guayabitos and 98 km from the city of Tepic. 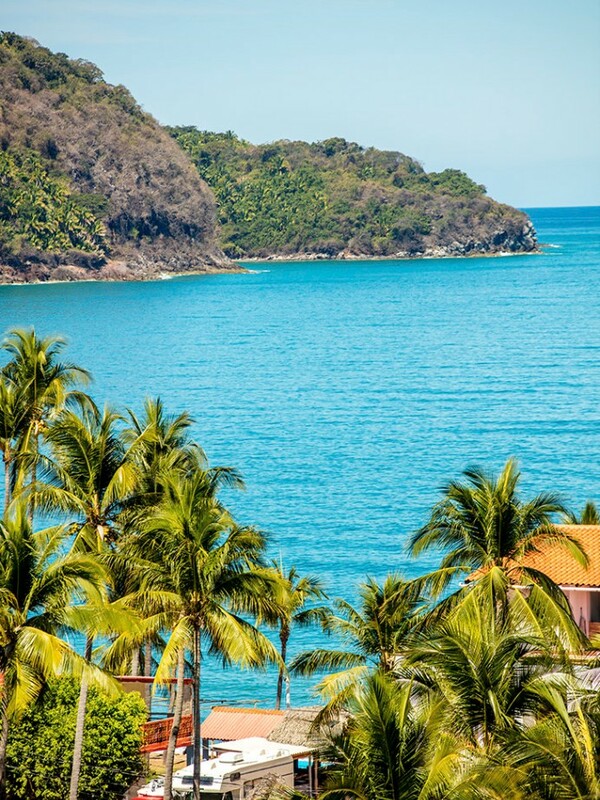 We recommend taking the Tepic-Puerto Vallarta Highway 200.